Hello Melissa, I just found out about your amazing yoga videos. I have two questions. Stretching and flexibility, I need that the most, any video instruction would be appreciated. 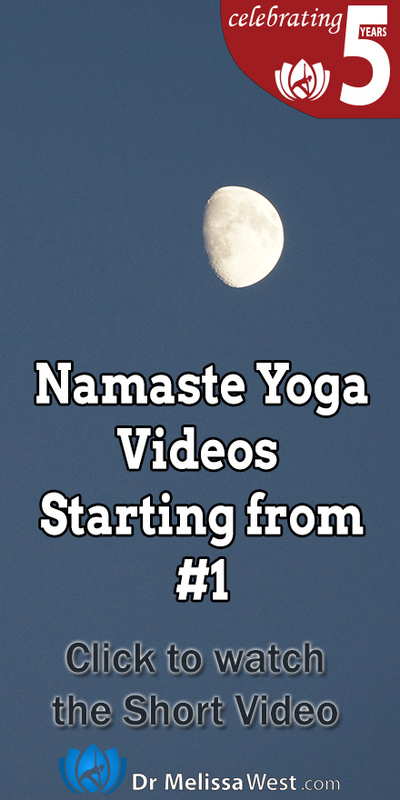 As far as your question about stretching and flexibility, any of my yoga videos is going to work on stretching and flexibility. 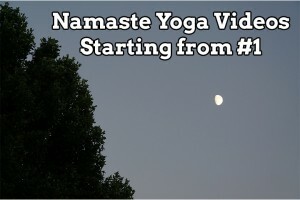 Here is a specific free Namaste Yoga video on flexibility.